When you step outside your door, do you envision a beautiful garden filled with sweet smelling flowers? God made this world so colorful! Shouldn’t we take advantage and enjoy the special world around us? We say, yes! 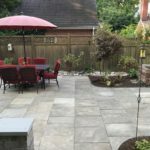 This blog will provide you with some basic information on annuals and perennials as well as some plants to make your outdoor space c o l o r f u l! Annual plants have a life cycle that lasts one year. They grow from seeds, bloom, produce seeds, and die – all within one growing season. 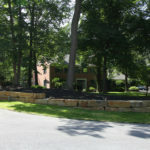 Annual plants need to be replanted each year. Perennial plants have a life cycle that will continue to grow year after year. 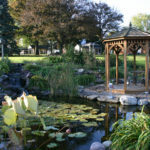 Perennials become dormant over the winter months. 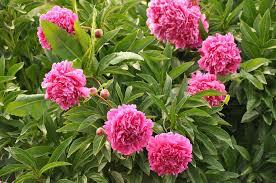 Some perennial’s last for 3 – 4 years, some last up to 15 years, and some flowers, – like peonies – could last forever. When planning your garden or planters keep in mind if you are wanting annuals or perennials and note that there are many different species of each plant we are talking about, as that can make a difference as well. If you want to have colorful plants blooming throughout the Spring, Summer and Fall – try having a mix of annuals and perennials. The Farmer’s Almanac is a great resource to use for a planting calendar and more information about all things plants and flowers. With that said, let’s move on to flowers! 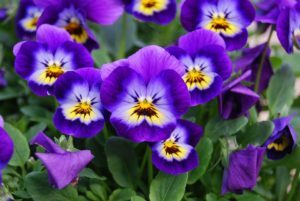 There are over 500 species of Violas, some of which are “short-lived” perennials – according to Marie Iannotti (you can read her blog on Violas here). Not only do Violas have a beautiful purple hue they are also edible and used as a garnish or in salads. Sweet Peas are easy to grow and care for. Sweet Peas thrive in cooler temperatures, so it is important to plant them in the early Spring! Most Sweet Pea plants are considered annuals and they come in a wide array of colors! Cosmos like full sun exposure and they commonly bloom in the Summer and Fall as they tolerate dry weather and dry soil. Butterflies, bees and birds are attracted to Cosmos. 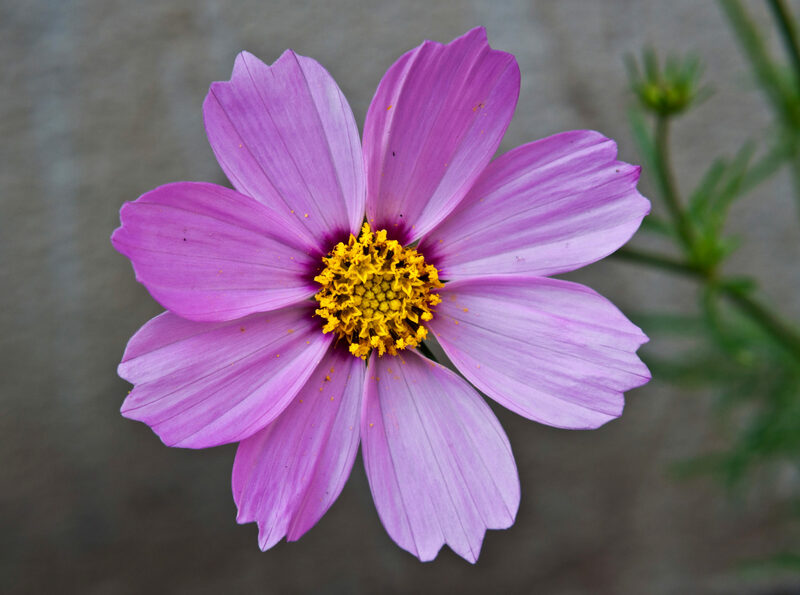 Their beautiful light purple color pairs nicely with other bright flowers such as Zinnias. Zinnias also like full sun exposure. They come in an array of colors such as orange, pink, red, white and yellow! And they too attract butterflies. 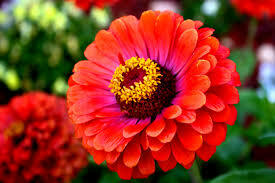 Zinnias are considered one of the easiest plants to grow. 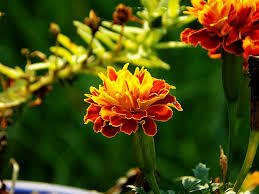 Marigolds have cheerful yellow and orange hues to them. They like full sun exposure, can handle being planted in any soil type and bloom throughout the Spring, Summer and Fall. Most geraniums are grown as annuals, but they can become perennials if you want them to be a houseplant versus planted in your garden. 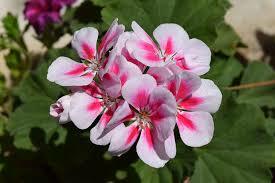 Geraniums prefer full sun exposure and come in many different colors. 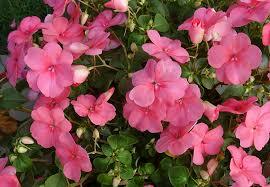 Impatiens need to be planted in a shady or partly sunny area. Some species of Impatiens can be perennials, but most are grown as annuals due their inability to withstand frosty temperatures. They bloom in the Summer and Fall and come in a wide variety of beautiful colors. Dahlias like full sun exposure and bloom throughout the Summer. 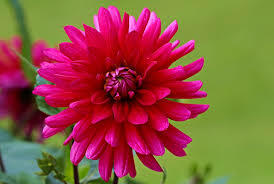 Dahlias can be found in orange, pink, purple, red, white, and yellow colors. They need a moist climate so keep them watered regularly – especially if you find yourself in the middle of a drought season. Lavender is a beautiful herb that can be found in blue, pink, purple or white. 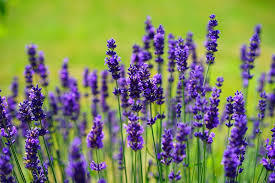 Lavender is that plant that many find to have a calming scent to it and can be used in cooking as well as for potpourri. This plant needs full sun exposure and attracts butterflies. 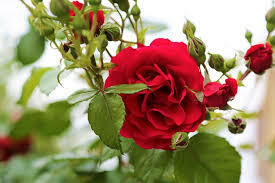 Rose bushes can be found in a variety of colors and forms. 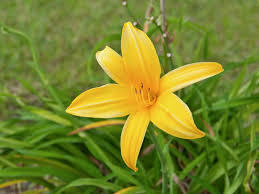 They bloom throughout the Spring, Summer and Fall and require full sun exposure. Roses make for a beautiful centerpieces or gifts when cut fresh from your garden. 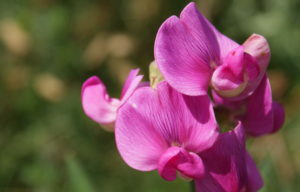 Everlasting Pea is the perennial version of the Sweet Pea. They have climbing stems that produce white flowers on them and bloom over the Summer. Everlasting Pea like full sun or light shady areas and need to be fertilized regularly. Everlasting Pea easily “self-seed” according to the Gardenia Creating Garden’s website. 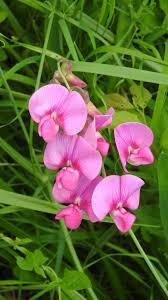 And unlike the Sweet Pea, the Everlasting Pea does not have the sweet scent but are gorgeous in their coloring! 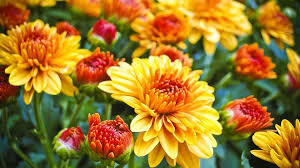 There are hundreds of species of Chrysanthemums (or “mums”) according to Iannotti. If they are planted in the Fall there is a good chance the Mums will not make it through the winter but if planted earlier in the season and cared for they will be a beautiful addition to your garden. Mums come in a variety of shades and need full sun. Because Mums bloom later in the season it is best to mix it up with some other flowers in the garden to compensate for their lack of color in the Spring and Summer. Peonies are easy to grow and bloom in the Spring and Summer seasons! They can have full sun or partly sunny exposures. Peonies are the perennial plant that can come back year after year after year after…okay, you get it! Hardy and beautiful – peonies are a favorite of the perennial family! 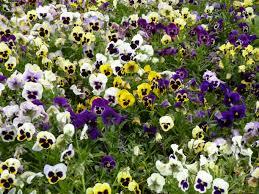 Pansies are considered perennials; but they can be grown as annuals as well depending on where you live. They need full sun exposure and can bloom all year long. Butterflies are attracted to this plant and they can be found in an array of colors. Gaillardia (Blanket Flower) spread throughout a garden (hence the nickname of “blanket flowers”). These bright plants need full sun exposure and are another plant that will attract butterflies. 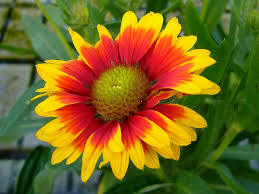 Gaillardia go well with other flowers like Cosmos and Daylilies for their contrast. Daylilies are considered one of the easiest flowers to grow as they low maintenance, pest-free and can survive soil types and sunny or shade conditions. Daylilies are commonly used in gardens because their height and yellow hues compliment well with other plants and colors. Before planting in a new area, we recommend testing your soil. By knowing the pH balance of your soil, it will tell our trained professionals what plants will blossom best (pun intended) in your garden. 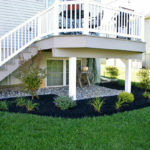 From step one of testing your soil to the final step of mulching – we do it all! 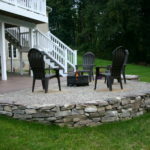 Give us a call at 717-285-2750 today to schedule or click here for an estimate!